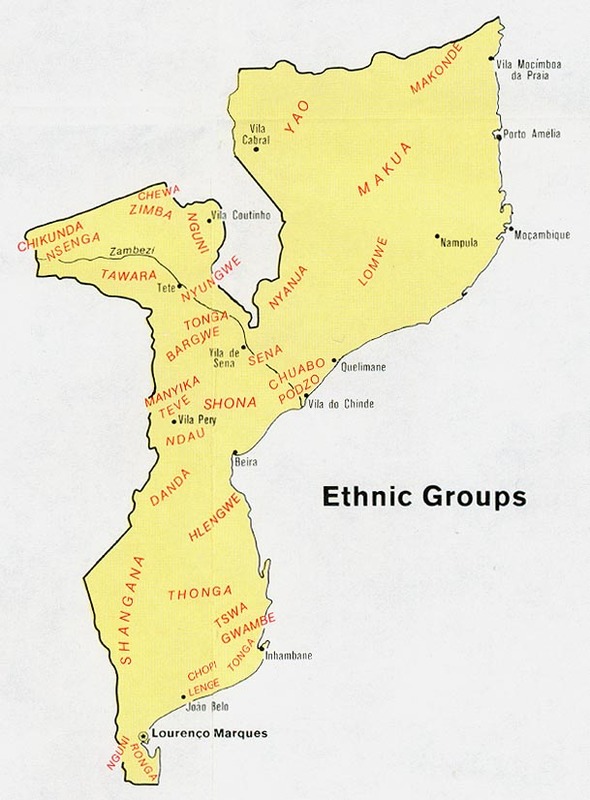 The Makua speak a language that is part of the Niger-Congo language family. Very little is known about the Makua. Consequently, some assumptions have been made in this profile about their lifestyle. Further research is needed to clearly identify these people so they can be reached with the Gospel. The Makua are assumed to be farmers who participate in the typical economic life of the island. As an ethnic group they are organized into small sub-groups, but they have no central authority. Keeping with the tradition brought from the African mainland, the Makua engage in scarring of their bodies and faces in elaborate patterns. * Scripture Prayers for the Makua, Makhuwa-Meetto in Mozambique. * Ask the Lord to call full-time Christian workers to join the few who are already working among the Makua. * Ask the Holy Spirit to grant creative ideas of evangelism to missions agencies focusing on the Makua. * Pray for effectiveness of the Jesus film among the Makua, with many conversions resulting. * Pray that God will use the Makua believers to share Christ with their own people. * Ask the Lord to bring forth a vigorous Makua church for the glory of His name!